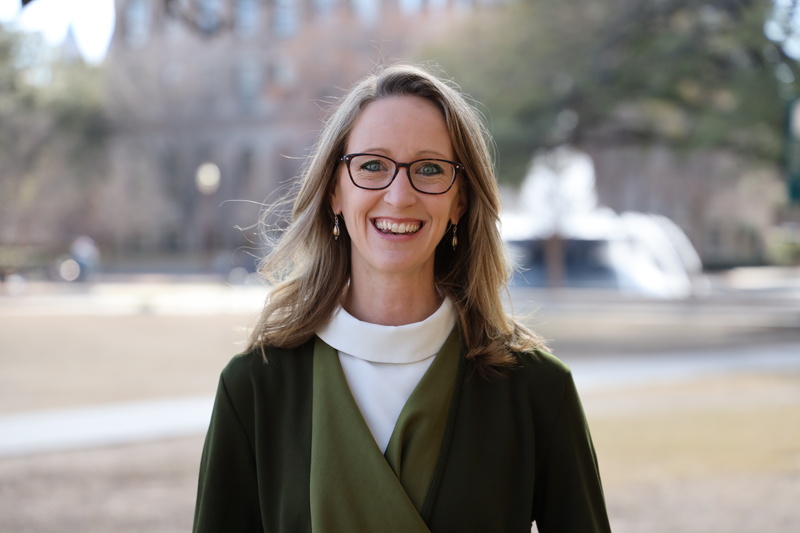 WACO, Texas (Jan. 29, 2019) — Children in Somaliland suffer a significant burden of health conditions — particularly congenital deformities and wound-related conditions — that could be bettered by surgery, but most of these needs are going unmet, according to a study co-led by Baylor University and Duke University and published in the Journal of the American Medical Association. The need is especially pronounced in rural areas of Somaliland, a country in the Horn of Africa with a population of more than 3.5 million residents, most of whom live more than two hours from a surgeon and as far away as 24 hours. The problem is magnified by the fact that the country is predominantly low-income, said lead researcher Emily R. Smith, Ph.D., assistant professor of epidemiology in Baylor’s Robbins College of Health and Human Sciences and adjunct assistant professor of global health at the Duke University Global Health Institute. 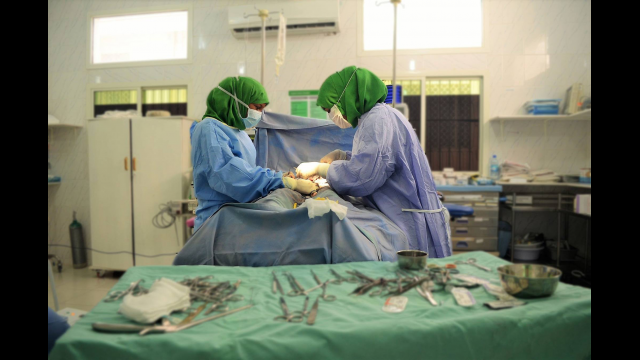 The investigation — “Prevalence of Pediatric Surgical Conditions Across Somaliland” — was done in collaboration with the Global Initiative for Children’s Surgery, a network of children’s surgical and anesthesia providers from low-, middle- and high-income countries, with additional researchers from Duke University’s Duke Global Health Institute. The findings highlight the need for expanding access to surgery for children in need, as well as screening and prevention programs, Smith said. Recent estimates are that some 5 billion people, predominantly in low- and middle-income countries, lack access to safe and affordable surgery. Surgical conditions contribute to nearly a third of the global disease burden, but little priority has been given to addressing gaps in surgical care for children, researchers noted. Mortality rates of infants and children younger than 5 in Somaliland are more than twice as high as overall mortality rates in sub-Saharan Africa, and Somaliland is classified as the fourth poorest country in the world by the World Bank. Although Somaliland is not recognized by the United Nations as a separate country, Somaliland declared itself independent after the overthrow of a dictator in 1991 and remains an autonomous region of Somalia. For the study, a team of Somali data collectors, led by a Duke graduate student, collected data from 871 households throughout the country using the Surgeons OverSeas Assessment of Surgical Needs survey. Participants were 1,503 children aged from infancy to 15 years. The survey included a section on household demographics, deaths and poverty, as well as a section about children’s history of surgical conditions. Parents or guardians were asked whether two randomly selected children from the household had ever had a wound, burn, mass/goiter, deformity or specific problem with a body region. If so, conditions were confirmed as surgical by a pediatric surgeon. Respondents also were asked if any kind of care was provided at a health care facility by a doctor or nurse, or if any care was provided by a traditional healer outside of a health care facility. Researchers found 221 surgical conditions identified among 196 children, with only 53 of those having been corrected surgically at the time of the survey. The most common conditions were congenital anomalies (33.8 percent) and wound-related injuries (24.6 percent). Most families in the survey did not seek health care or reported seeking health care but not receiving surgery due to lack of access to health care or lack of enough money to pay for the surgery. 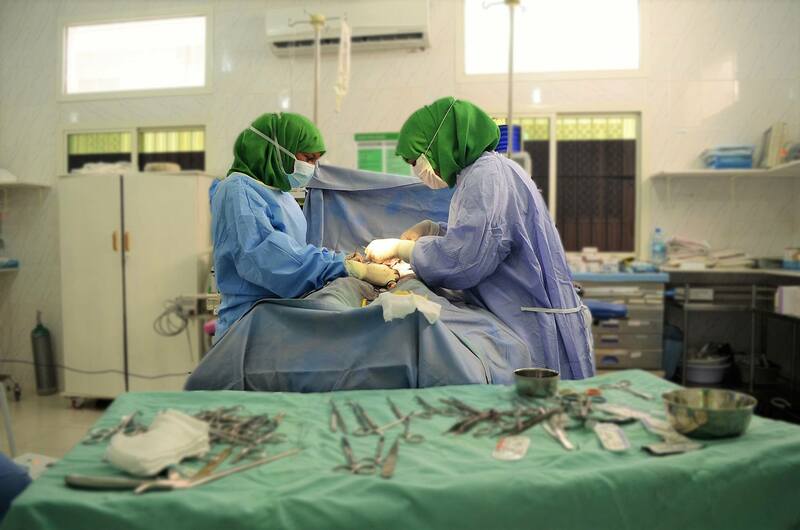 Of the approximately 2 million children in Somaliland, an estimated more than 250,000 children have surgical conditions, with 40 to 75 percent of those unable to access surgery or appropriate treatment, Smith said. One of the study’s limitations is that researchers were unable to assess the severity of a condition. For example, a child may come in with a congenital condition, such as clubfoot, that is not highly fatal but is disabling. In contrast, a child may come in with a congenital condition that is highly fatal, such as gastroschisis, a birth defect in which the intestines or other organs are found outside the baby’s body but attached to it. Further research is needed to delve further into this problem, Smith said. Researchers are using this study to assess where the greatest needs are in the country and develop targeted intervention plans to meet those needs. Work also is ongoing to reduce the financial burden of surgery for children in the country. All researchers are members of the Global Initiative for Children’s Surgery. Co-researchers included Tessa Concepcion and Henry E. Rice, M.D., of Duke University’s Duke Global Health Institute; Mubarak Mohamed, Shugri Dahir, M.D., and Edna Adan Ismail of Edna Adan University Hospital in Hargeisa, Somaliland, Ph.D.; and Dan Poenaru, M.D., of the department of pediatric surgery at McGill University Health Centre, Montreal Children’s Hospital, Montreal, Quebec, Canada. Funding for the study was provided by Duke University’s Duke Global Health Institute and grants from Baylor’s Robbins College of Health and Human Sciences. 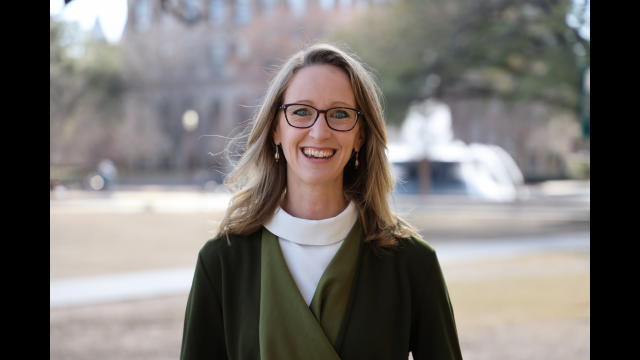 Emily Smith, Ph.D., assistant professor of epidemiology at the Robbins College of Health and Human Sciences at Baylor University, also is an adjunct assistant professor at Duke Global Health Institute at Duke University. Her research interests include global surgery and strengthening of health systems in low-income countries. Her research takes place in Uganda, Nigeria, Somaliland and Latin America. The Robbins College of Health and Human Sciences at Baylor University was established in 2014, a result of identified priorities for strengthening the health sciences through Baylor’s strategic vision, Pro Futuris, and the University’s Illuminate academic strategic plan. The anchor academic units that form Robbins College – Communication Sciences and Disorders; Family and Consumer Sciences; Health, Human Performance and Recreation; Public Health; and Division of Health Professions – share a common purpose: improving health and the quality of life. The College promotes a team-based approach to transformational education and research that has established interdisciplinary research collaborations to advance solutions for improving quality of life for individuals, families and communities.